Triangle Transit | Go Chapel Hill! The proposed Durham and Orange Counties Bus and Rail Investment plans address the need for enhanced public transportation in the Triangle to serve its growing populations as well as provide opportunities for low-to-moderate income families to get to work, educational opportunities, and other cities in the region. The plans outline the variety of revenue sources necessary to support the proposed light rail, commuter rail, and expanded local and regional bus services. A short presentation will be given periodically at each open house session and staff will be available to discuss the proposed plans on a one-on-one basis with the public. Residents who are unable to attend the open house sessions are encouraged to view the proposed investment plan for Durham on the DCHC MPO website at http://www.dchcmpo.org. For more information about the proposed investment plans, visit the DCHC MPO website at www.dchcmpo.org or contact Andy Henry at (919) 560-4366, ext. 36419. 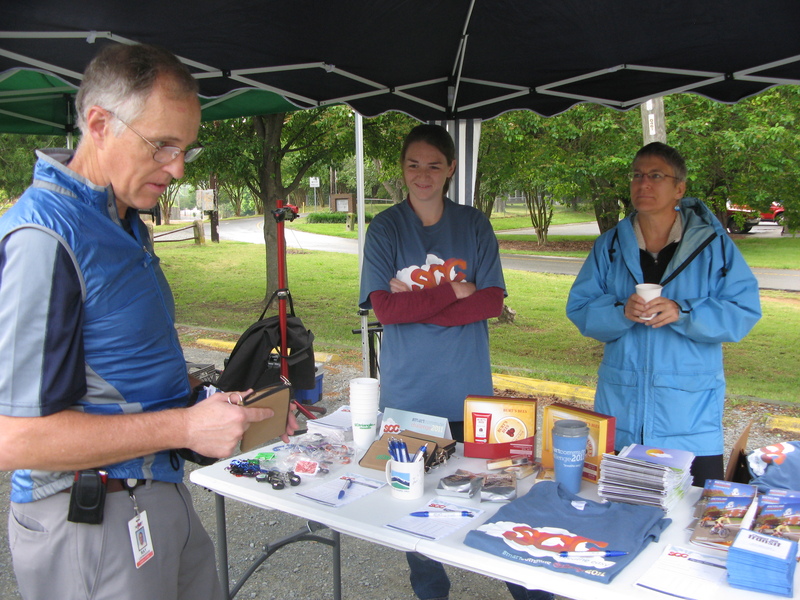 Chapel Hill- Carrboro’s Bike-to-Work Day celebration was a success, with more than 100 people attending the breakfast in the parking lot across from Armadillo Grill. 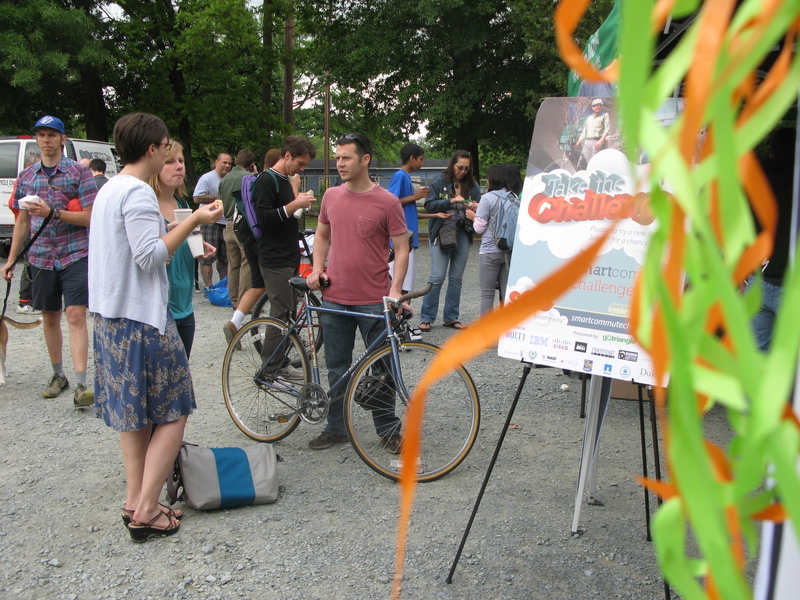 Cyclists enjoyed biscuits from Neal’s Deli, coffee from Open Eye Cafe, and other delicious treats. 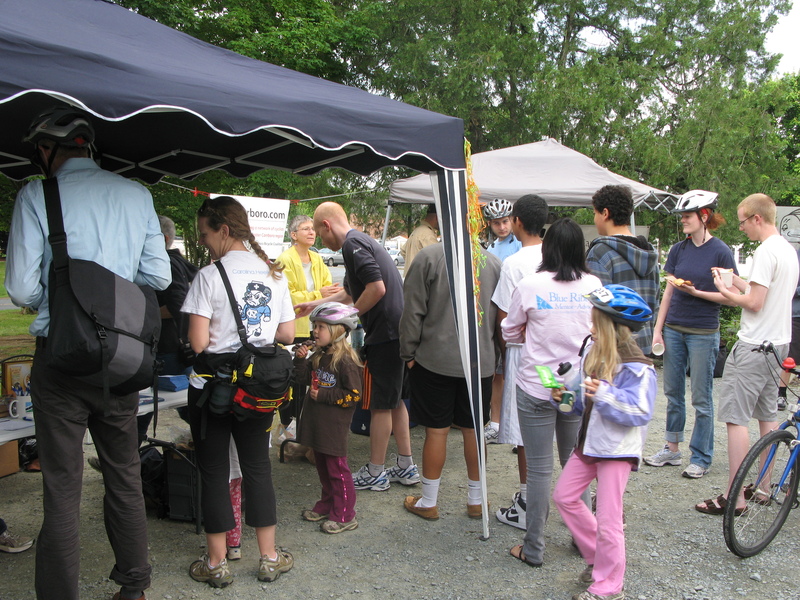 The cyclists signed up for the Smart Commute Challenge by pledging to use alternative transportation at least once to get to work/school. 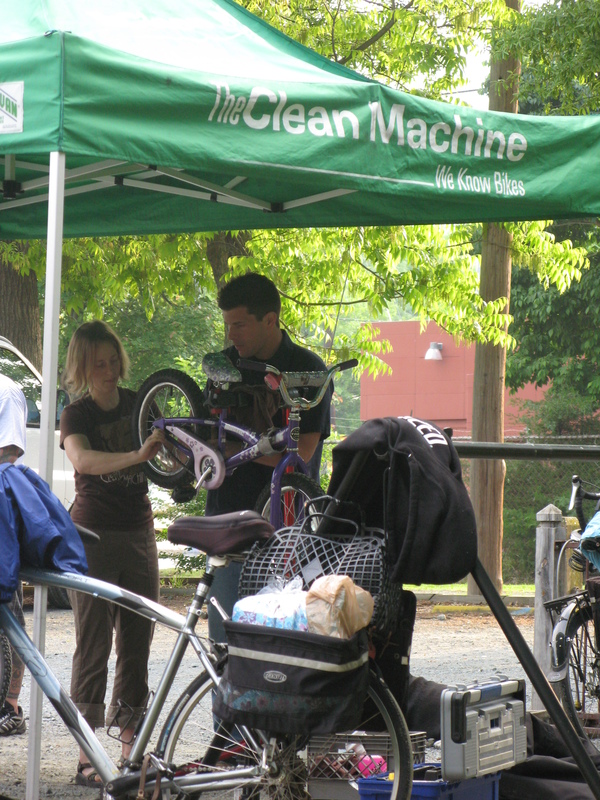 Mechanics from The Clean Machine and the ReCYCLEry pumped tires, lubed chains and tested brakes for the commuters. Atten dees were entered to win raffle prizes, including bike lights, T-shirts, coffee, Bulls tickets, Cycle9 gift cards, and Burt’s Bees products. Triangle Transit Free on April 22nd! Triangle Transit routes will operate using the Saturday schedule on Friday, April 22nd. In observance of Earth Day, ALL Rides Are Free! If you have any questions please contact the GoTriangle Regional Transit Information Center at 919-485-RIDE (7433).